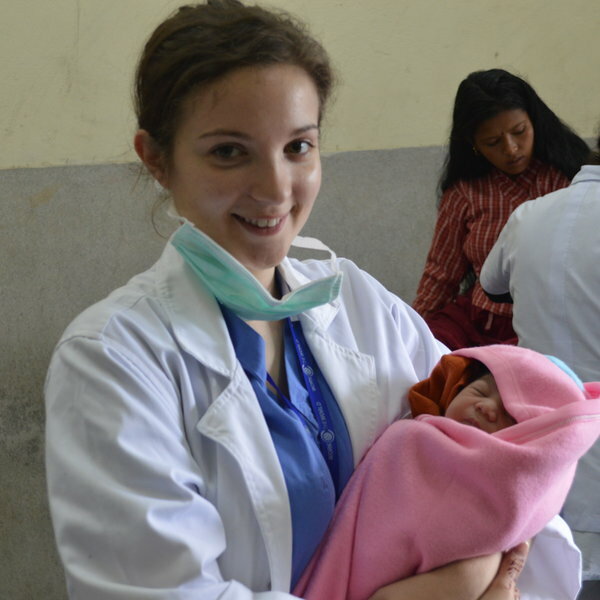 We found Work the World through a quick internet search for Midwifery electives. 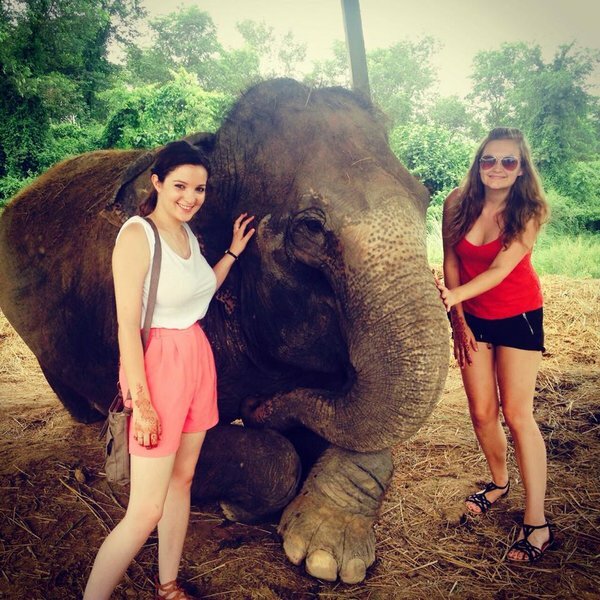 They were reviewed as a reliable, safe and all-inclusive company to book an elective placement abroad with. 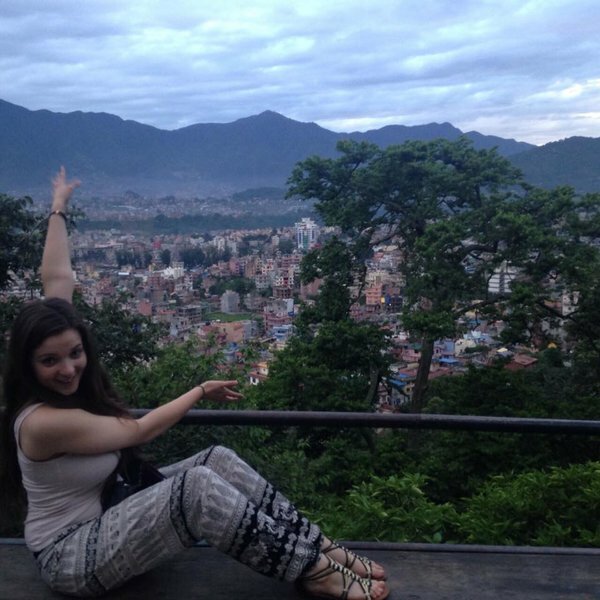 We had always wanted to visit Nepal to experience the differing culture, and felt a large city placement such as Kathmandu contrasted the rural setting of my training hospital in England. The pre-departure support from Work the World was excellent, especially in light of the two large earthquakes which occurred three months prior to our elective dates. We were consistently given updates on the country, city and hospital and were made aware of any changes to the programme well in advance. 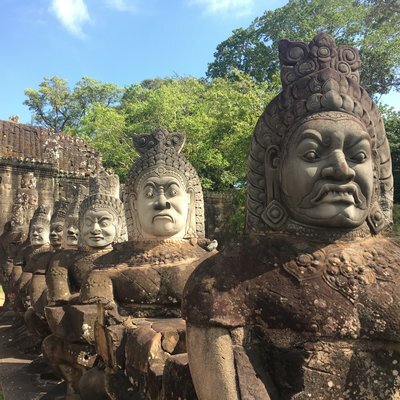 The MyTrip online pages [Work the World’s personalised elective planner] were extremely useful and they enabled us to view and update placement details, checklists and our itinerary from any device with internet access. 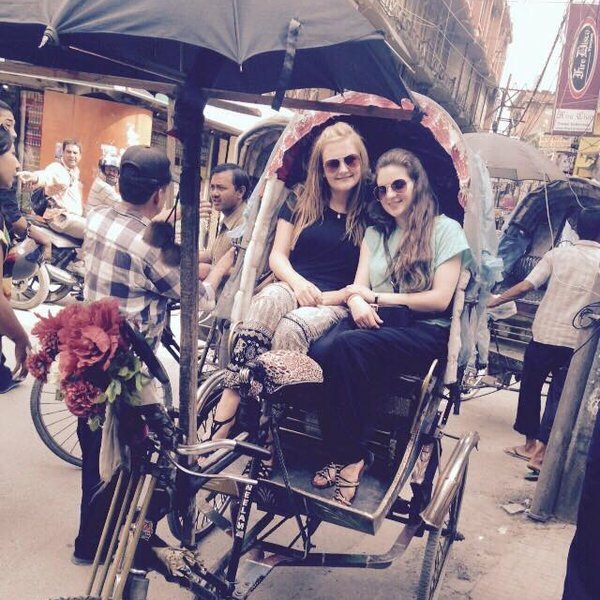 The airport pick-up and orientation were a great introduction to Kathmandu, and showed us lots of places we wouldn’t have found alone. 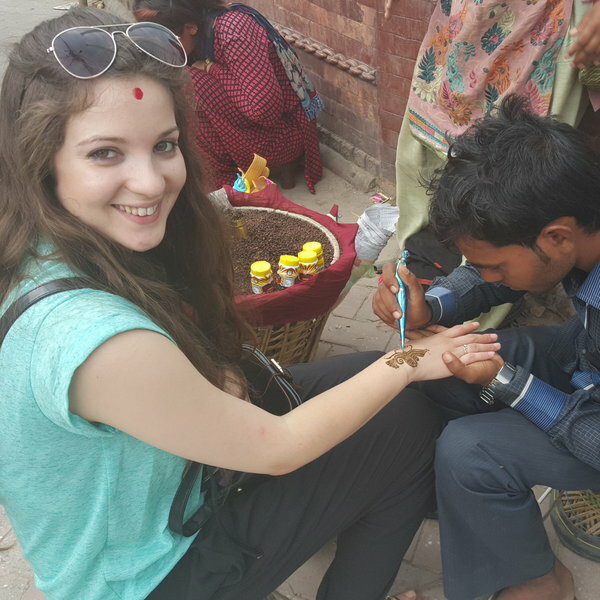 The whole day was spent moving around the city on local transport visiting tourist spots, ancient markets, eating traditional Nepali food and trying out Henna Tattoos. 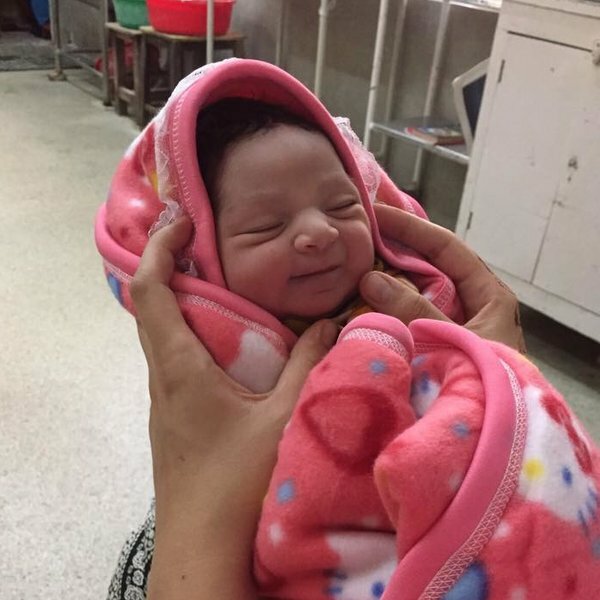 Our placement was in the government run Maternity Hospital. 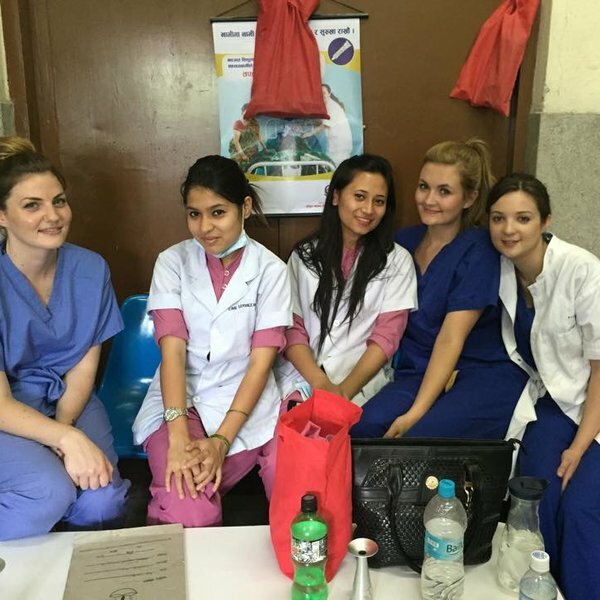 There were many differences between healthcare here and the UK, most of which stemmed from a lack of resources in Nepal. 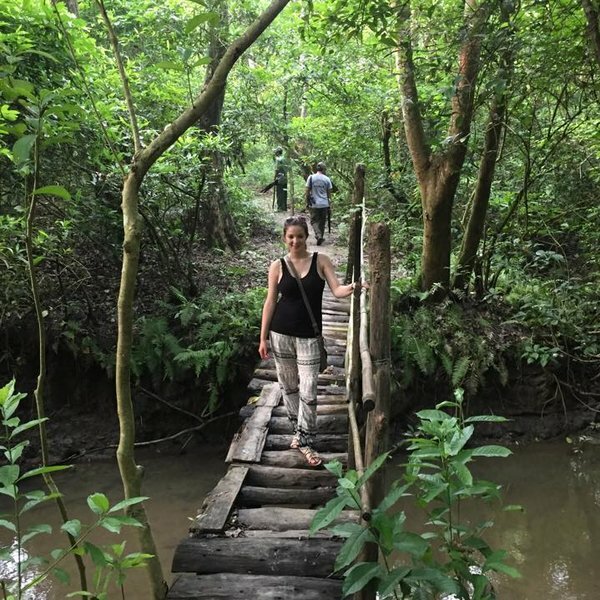 Our favourite weekend activity was going to Chitwan National Park where we went on an elephant safari, canoeing and then on a jungle safari. It was an incredible experience and very relaxing after a week’s work! 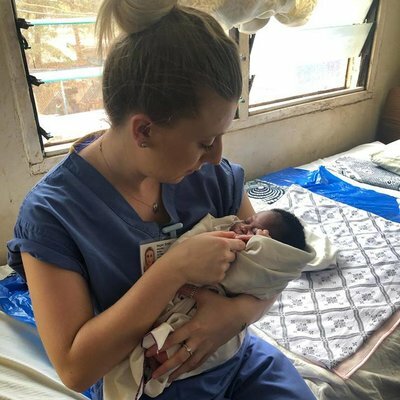 While the medications used and the process of antenatal, intrapartum and postnatal care remain similar, the biggest difference is how the midwives use very basic tools, as there is limited technology within the hospital. 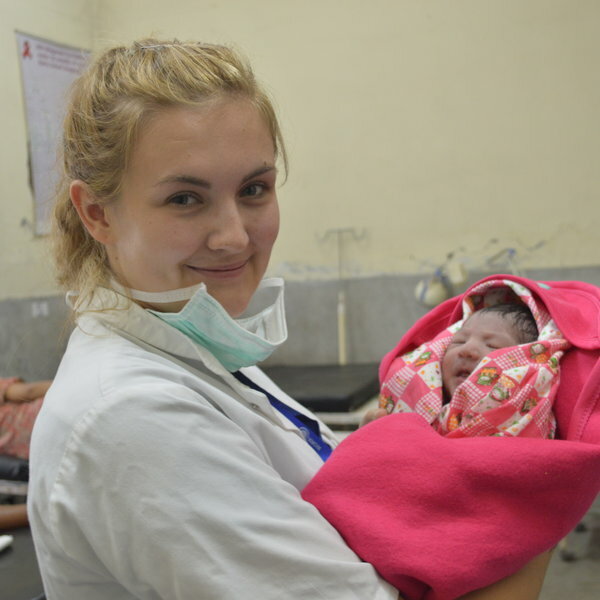 Observing midwifery in this way definitely helped us to develop confidence in ‘back to basics’ maternity care. It also outlined the importance of midwifery support during labour to reduce the need for pain relief - which is not available in hospital. Other things like the re-use of gloves are done to save money. 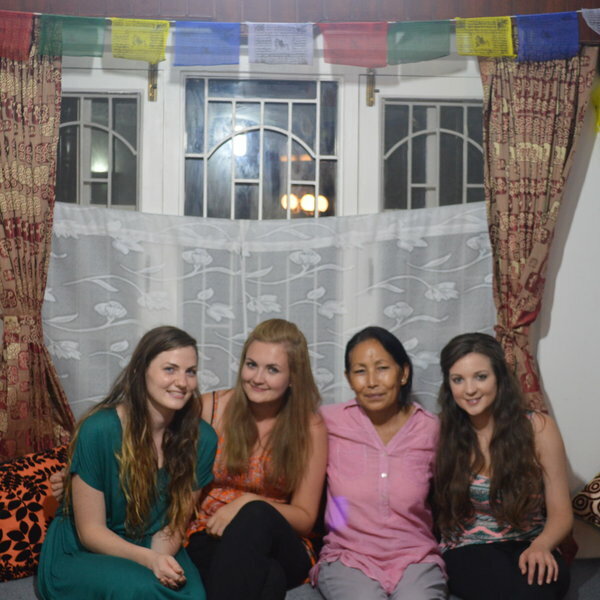 Interacting with the staff was a great way to find out more about the culture. 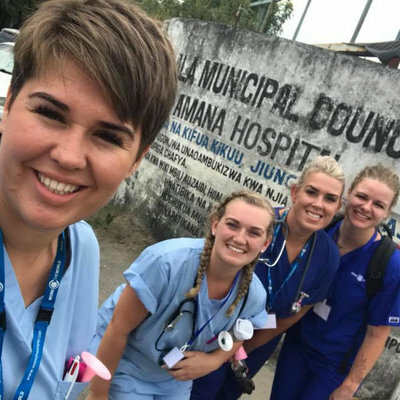 The student midwives we worked with were really keen to ask us about the hospitals, training and care we provide in our home country, and even took us out for the day to go sight-seeing, followed by dinner. 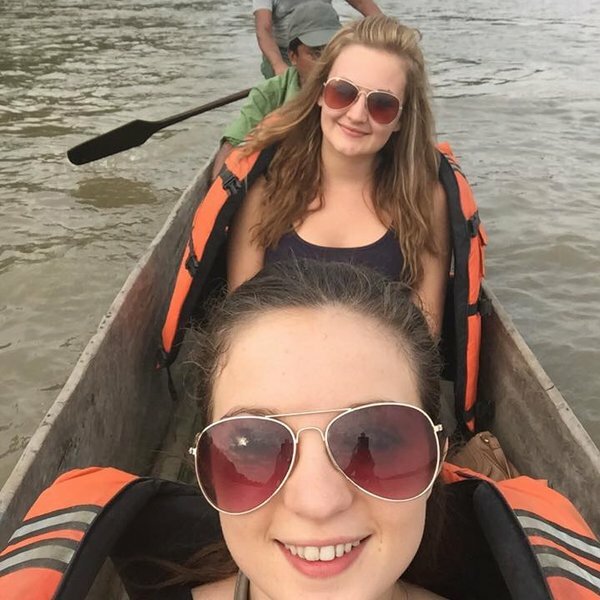 Our favourite weekend activity was going to Chitwan National Park where we went on an elephant safari, canoeing and then on a jungle safari. 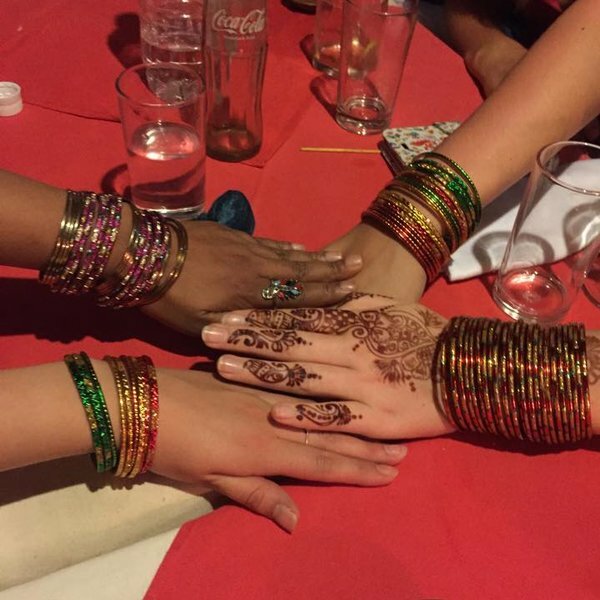 It was an incredible experience and very relaxing after a week’s work! 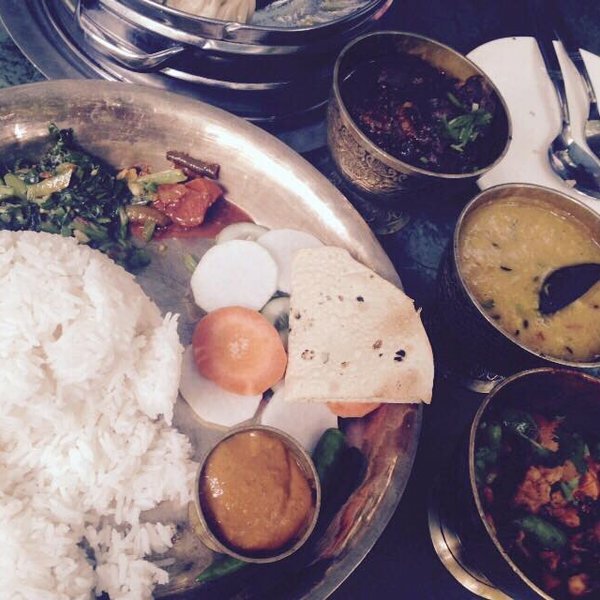 Other musts include nights out in Thamel where you can eat out, explore bars and meet locals and travellers alike. 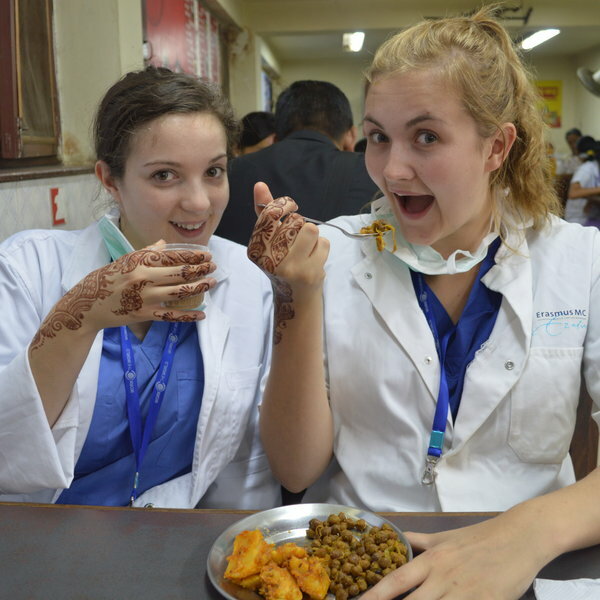 Our advice to other students would be to prepare for the language barrier you’ll experience with patients. Also, don’t be afraid to ask questions to the staff or students as they are all very friendly and always willing to help.